Can you identify with the situation that I found myself in recently? My computer has been acting slow and as I was preparing images and moving files for a newsletter, my PC died on me and came up with the blue screen of death. What was most remarkable though was that IT fixed it with the addition of an extra RAM chip. My PC is now completely back up to speed and as you can see I’m back to full productivity! There is a super simple configuration tool on our web-site to help you identify first, if your PC will take extra RAM and if so, what sort. 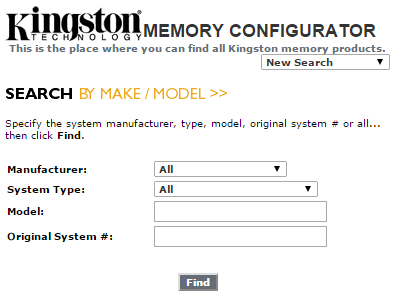 Simply put in the model of your PC/Laptop and it will let you know what’s available. For those of you who would like a more technical explanation. RAM is the temporary storage memory that is used by your PC when you run any program or application. 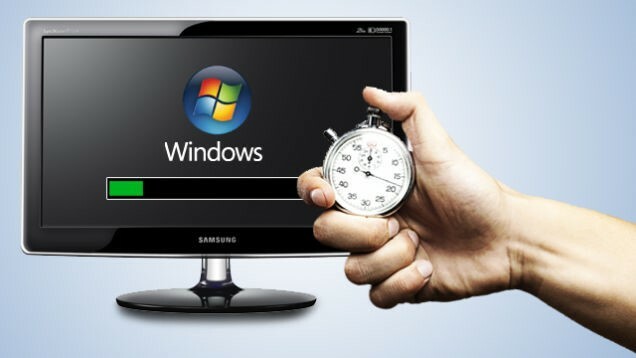 Therefore the more programs you run simultaneously, the more RAM you need and your computer is likely to run slower when you don’t have enough! 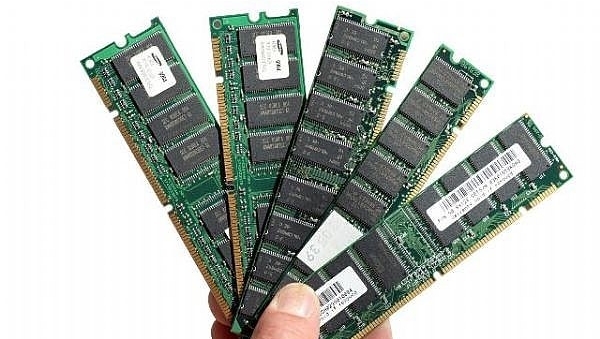 If your computer occasionally crashes or you have noticed it running slowly, try adding some extra RAM. Whether you need RAM, PC components or any other IT equipment, think of Communications Solutions UK first. Call us on 0118 920 9420 or email us at sales@com-solutions.co.uk for more information.